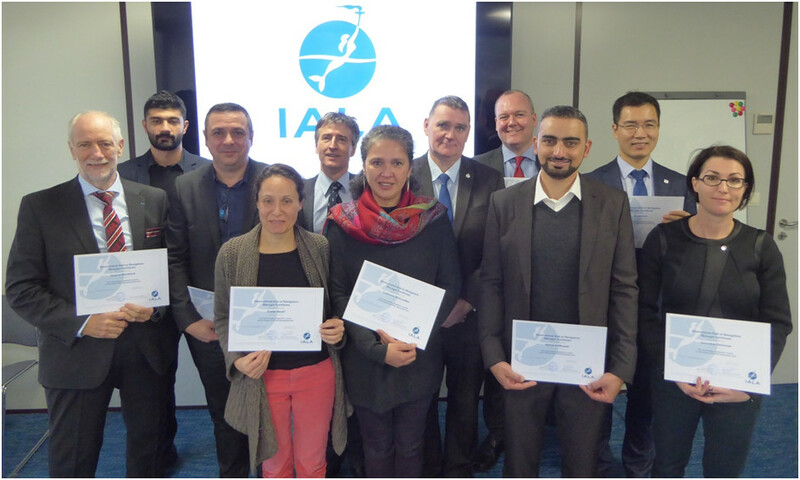 The IALA World-Wide Academy delivered its first course on the use of the new Simplified IALA Risk Assessment (SIRA) method, which was approved by Council in December, at its Headquarters on 17 and 18 January 2018. Nine participants, including three IALA staff members, four from France and two from MENAS-Bahrain, attended the course. Participants were divided into two Groups acting as "consultants" to their respective Competent Authorities. 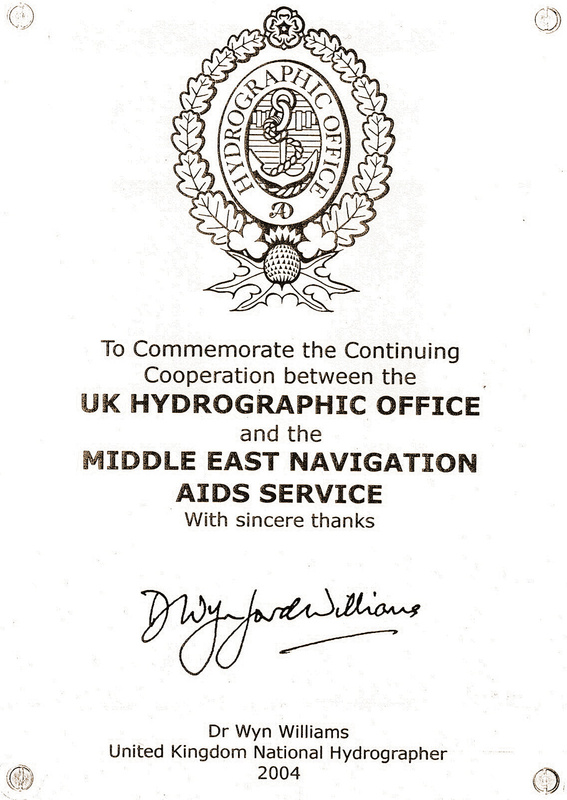 All nine participants demonstrated their competency in the use of SIRA on this intense course and were awarded international certificates recognizing their achievement as the picture below shows. It is expected that further such courses will be delivered, as the demand for them requires.